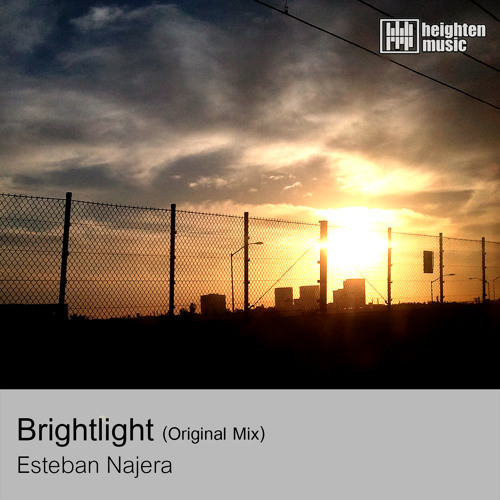 Check out our anthem created by Raul Esteban Najera E. (Guatemala City, Guatemala, December 28, 1991) Dj & producer of Trance & Progressive music. Coming from a family of musicians, he began his career as a Producer of Trance Music on May 2011. He was experiencing and trying to make quality music he began to practice piano and guitar. He created his first songs on December, 2011. Currently still working hard to make quality music and become a major exponent of Trance music in your country and internationally. Although his short career, he founded back the first record label of Guatemala, together their friends: Luis Pastrelli and Sergio Roy. They called it: Heighten Music. He currently lives in Los Angeles, California, where he’s make his home studio and still creating his music. He considers his musical style is like progressive, deep and sometimes euphoric, his main goal is to reach the hearts of his listeners with his music. The first digital record label of Trance & Progressive Music in Guatemala. Our Style is Trance, Progressive, House, Techno, among others.